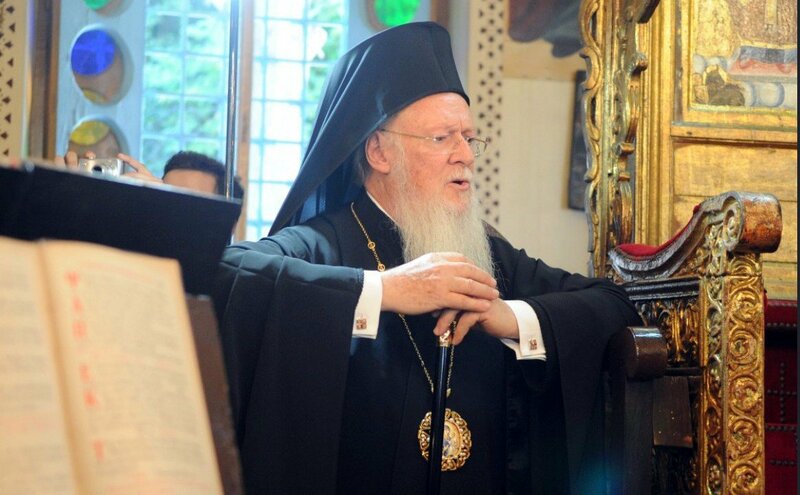 For many years, Russian hackers have been trying to steal the emails of the highest-ranking Orthodox Christian figures in the world, including Ecumenical Patriarch Bartholomewm Associated Press reports. Fancy Bear, a hacker group associated with the Russian intelligence services conducted the attacks. In July, as part of special counsel Robert Mueller’s ongoing investigation into Russian interference in the 2016 U.S. election, a U.S. grand jury identified 12 Russian intelligence agents as being behind the group’s hack-and-leak assault against Hillary Clinton’s presidential campaign. Bartholomew, who is 78, does not use email. However, his aides do, and the Secureworks list spells out several attempts to crack their Gmail accounts. Among them were several senior church officials called metropolitans, who are roughly equivalent to archbishops in the Catholic tradition. Those include Bartholomew Samaras, a key confidante of the patriarch; Emmanuel Adamakis, an influential hierarch in the church; and Elpidophoros Lambriniadis, who heads a prestigious seminary on the Turkish island of Halki. All are involved in the Tomos issue; none returned recent AP messages seeking comment.